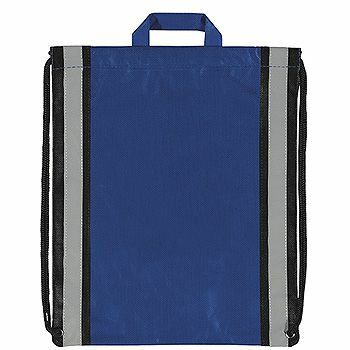 The Imprinted Explorer Backpack is the ideal backpack for carrying personal belongings or grocery. 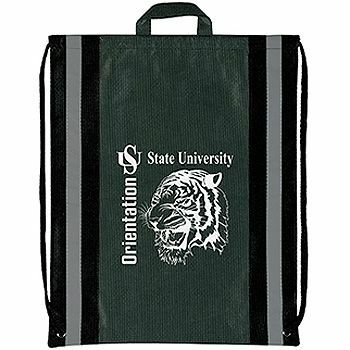 These bags are easy-to-carry and stylish, making your customers feel special. 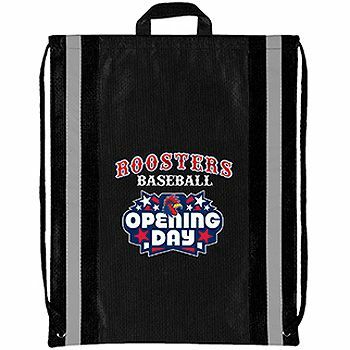 If you run a store, this bag can be used as a promotional tool, giving your brand the exposure it needs to standout from its competition. 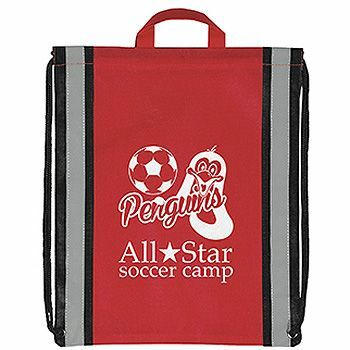 What makes this backpack special is its imprinted front that can be customized based on your needs. 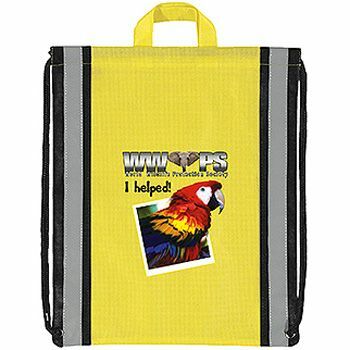 Your brand’s logo on the front of the explorer backpack will boost your image while marketing it to a greater number of audience. 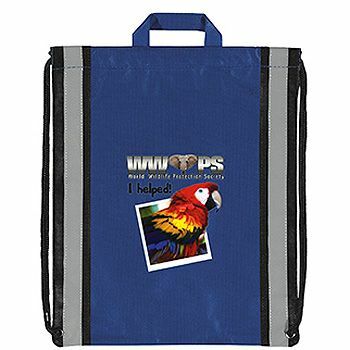 Advertise Your Brand with Our Imprinted Explorer Backpack! 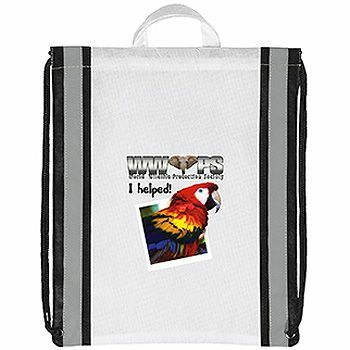 The Imprinted Explorer Backpack is designed to offer convenience to your customers when they shop from your store. 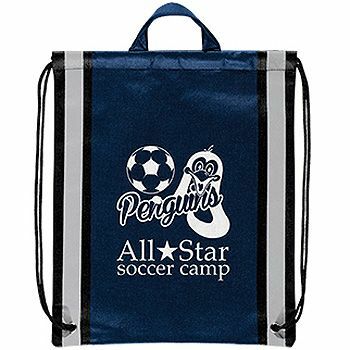 These imprinted backpacks are not only spacious, but are also very durable. 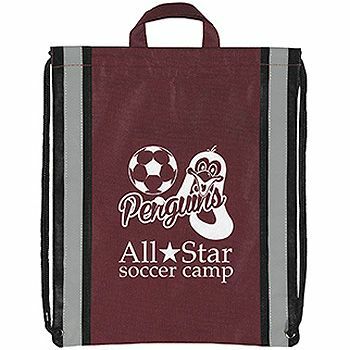 The best part about these explorer bags is that they can customized with your brand’s logo for advertising purpose. 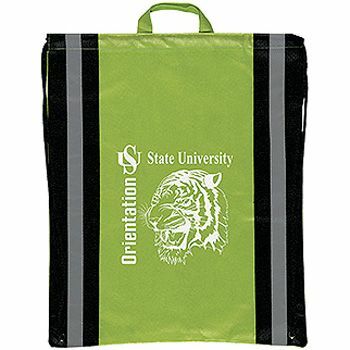 By offering these bags at your store, you will be enhancing your customers’ overall experience with your brand while also enhancing your overall image. What’s more is that these bags are made from eco-friendly materials that not only cost less but can also be reused and recycled.